Looks like the Swedes have a winner on their hands. 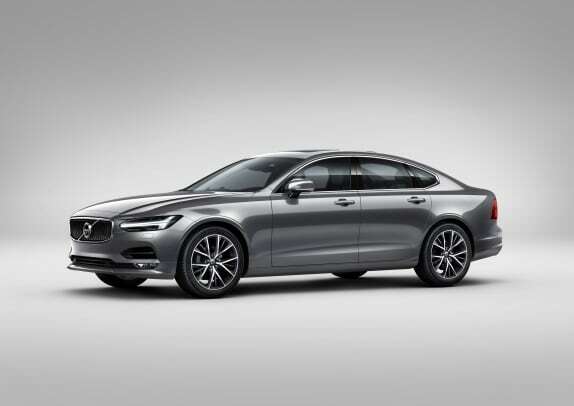 The S-Class and 7-Series have some new competition to worry about, we&apos;re talking about Volvo&apos;s latest addition, the S90 sedan. Luxuriously low-profile, the car definitely has the presence of a big luxury sedan, while Volvo&apos;s streamlined styling keeps the design elegant and tasteful. 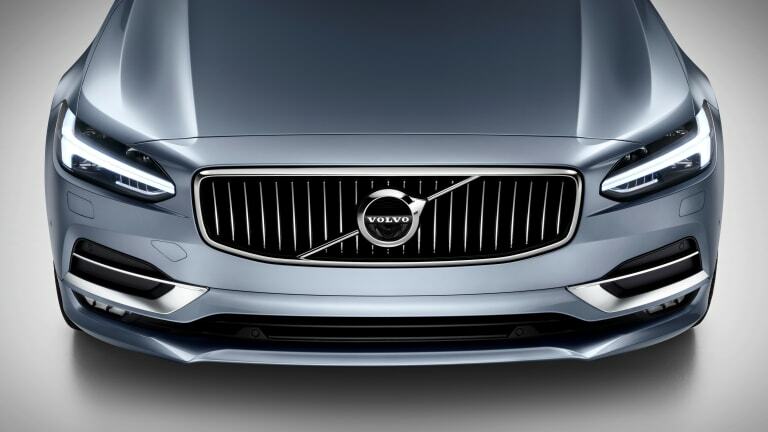 Though the company hasn&apos;t offered up all the specs and details, a couple of key features will include plug-in hybrid engines, plush interiors, cloud-based connectivity, semi-autonomous driving modes, and even a unique large animal detection feature that&apos;s exclusive to Volvo which intuitively warns and the driver and applies the brakes in the event of a potential collision. 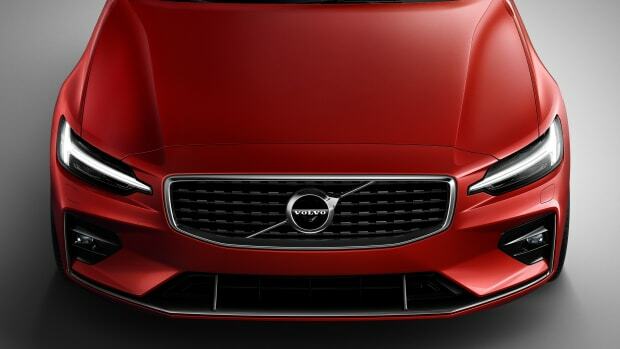 The company will reveal more as it plans to debut the car at the upcoming Detroit Auto Show. 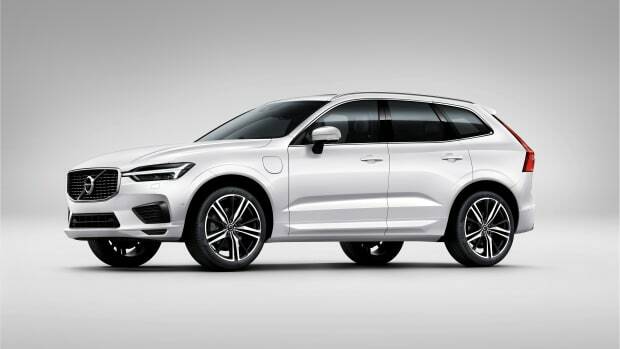 The mid-size crossover category might have its new benchmark. 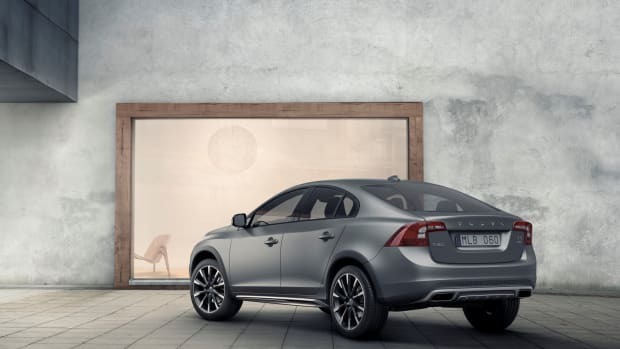 The Swedish automaker unveils their first crossover.